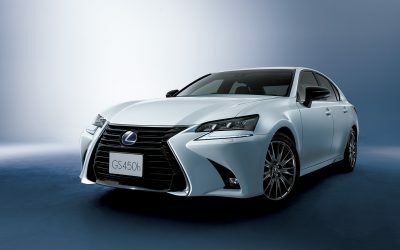 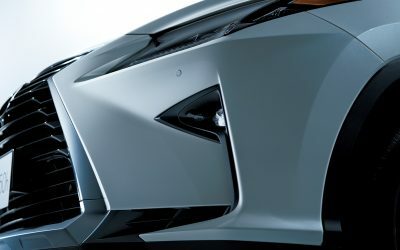 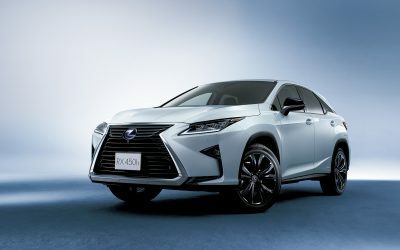 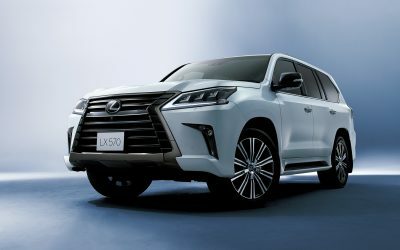 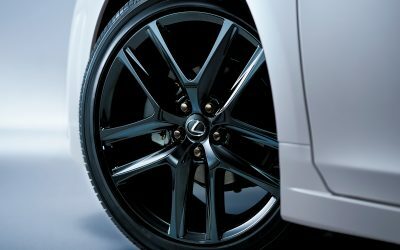 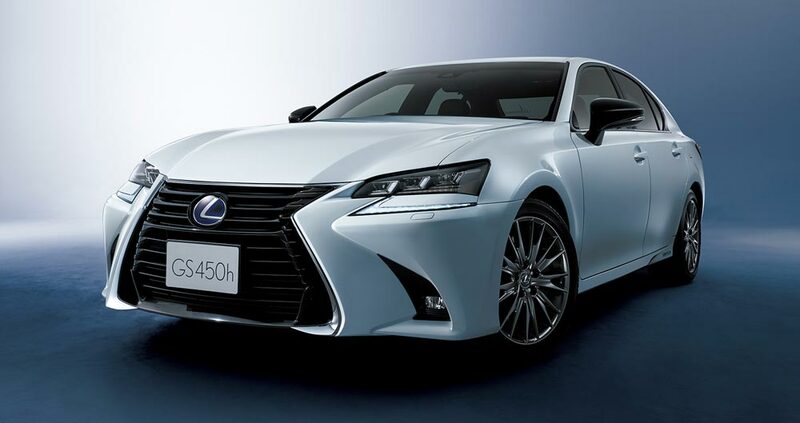 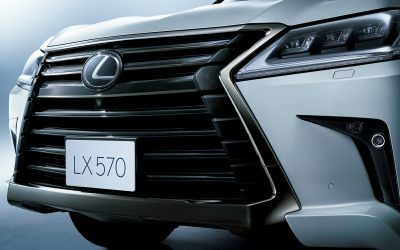 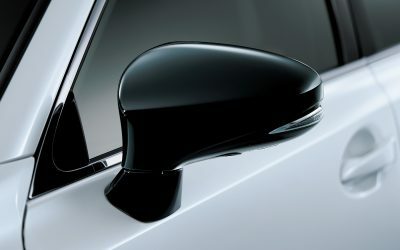 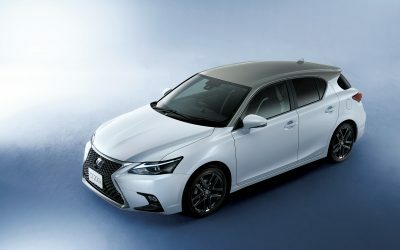 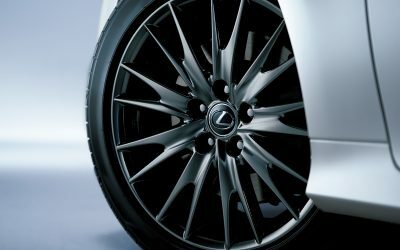 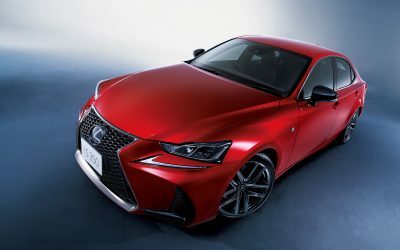 Lexus Japan will release special editions of six vehicles in celebration of 500,000 total sales in the country. 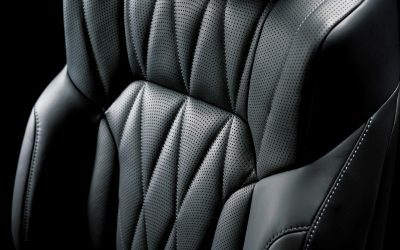 The Black Sequence model lineup all feature black accents, similar to the Crafted Line released in the USA back in 2014. 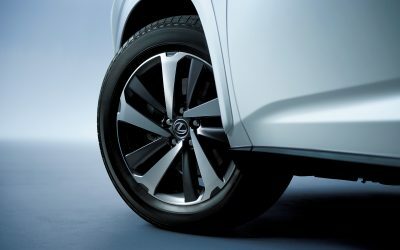 The Black Sequence GS sedan features a black spindle grille, side mirrors, and exterior trim, with gunmetal aluminum wheels finishing it all off. 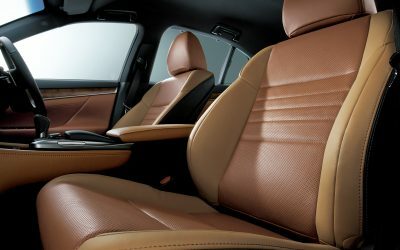 A Saddle Tan/Topaz Brown interior is also exclusive. 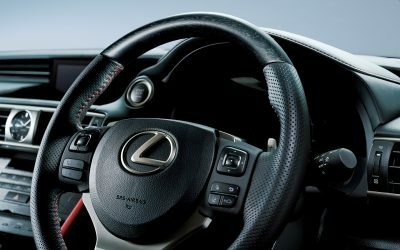 The Black Sequence IS F SPORT will have gunmetal aluminum wheels and black side mirrors, but the real magic happens inside — the steering wheel and interior trim are wood treated with black ink. 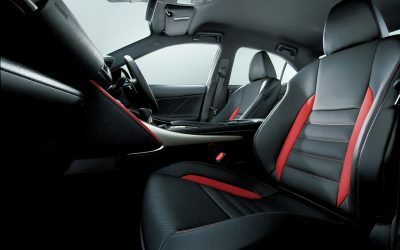 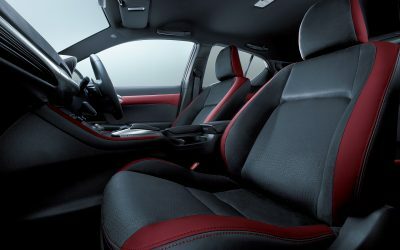 Red leather inserts also feature throughout the cabin. 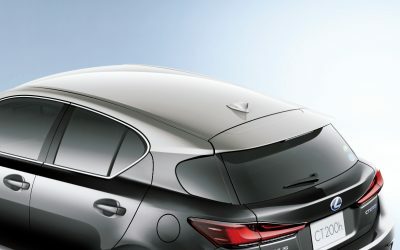 The CT Black Sequence is defined by its two-tone exteriors : Sonic Titanium Roof & Graphite Black Glass Flake body,” Mercury Gray Mica Roof & Red Mica Crystal Shine body, and Sonic Titanium Roof & Sonic Quartz body. 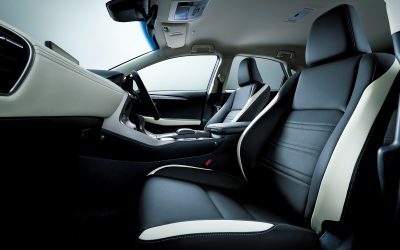 In addition, the interior allows for any combination of blue, dark rose, white and black tone. 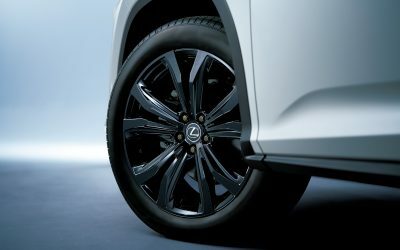 The Black Sequence LX has a blacked-out spindle grille and surround, with the LED headlight and taillight covers treated in a smokey black. 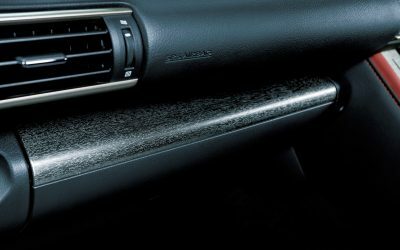 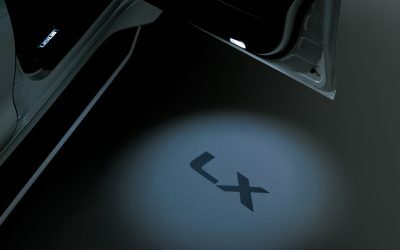 The interior features a diamond pattern on the seats and door trim, along with a door courtesy lamp that projects LX on the ground. 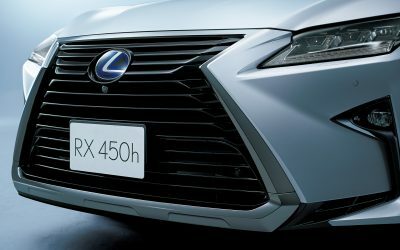 The Black Sequence RX features a black painted spindle grille and LED front fog lamps, completed with gunmetal aluminum wheels. 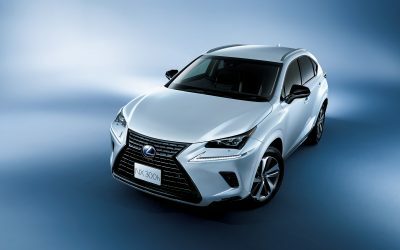 Finally, the Black Sequence NX has a blacked-out spindle grille and surround with body-colored wheel arches. 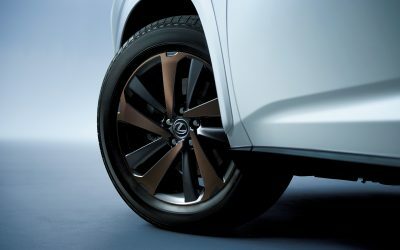 The aluminum wheels also feature a gunmetal and bronze two-tone pattern.